Montclair at Partridge Creek is a for-lease community located in beautiful Clinton Township. This multi-family community opened in the spring of 2016 and boasts the finest finishes & features that apartment living can offer. 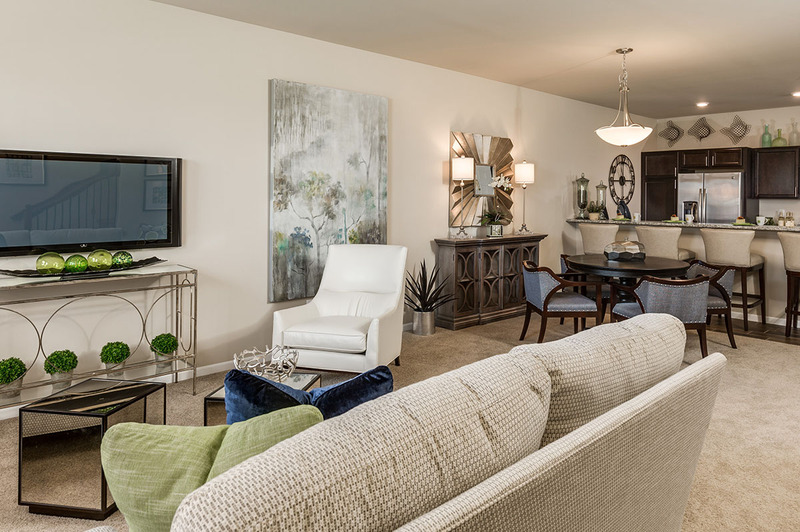 Here you will experience maintenance free resort-style living. It’s truly a home of which you can be proud. Montclair at Partridge Creek shares the same qualities of all Moceri properties: sought after classic architecture, attention to detail, desirable finishes and stunning views well positioned a in natural setting. Montclair at Partridge Creek is close to I-94, M-59 and M-53, providing residents easy access to dining, recreation and workplace destinations. This for-lease community lies in the shadow of the Mall at Partridge Creek, a convenient outdoor shopping and dining hub where pets are welcomed, too. Montclair is just minutes from Lake St. Clair boat launches, Metro Park bike trails, Macomb Center for the Performing Arts, MJR movie theaters and much more. Montclair at Partridge Creek is close enough to the hustle and bustle to be convenient, yet the natural surroundings provide tranquility after a long day. Moceri Companies have built properties throughout metro Detroit that seek to meet or match the various tastes and lifestyles of our eclectic community. We aim to please by building rental properties that far surpass traditional townhomes and apartments. Moceri Companies started building custom properties four generations ago. Founded by Detroit grocer Sabastian “Buster” Moceri, who relied on his relationships with area farmers to acquire choice land for future development, the company has become Metro Detroit icon of quality building. Now owned by Dominic Sr. and Frances Moceri, the company has undergone great expansion. We now have five rental communities currently operating, in addition to our single family home and condominium developments. These properties span Oakland Township, Northville, Bloomfield, Orion Township, Macomb, South Lyon and many other prime locations. Day-to-day operations and concurrent construction are handled by the fourth generation of Moceris. Brothers Frank, Dominic J., and Mario proudly carry on the tradition of their family’s more than 50 years of experience in quality development, construction, financing, consulting and architectural design. In addition to building superior properties, the Moceri's believe they have an obligation to uphold the beauty and serenity of our natural surroundings. Therefore, each of their properties is built with Green Initiative in mind.